During the second world war, a Raytheon engineer named Percy Spencer accidentally discovered the certain types of radar could heat food, by melting a candy bar in his pocket while standing in front of a radar set he was working on. A fortuitous accident perhaps, because it not only demonstrated the culinary potential of this type of electromagnetic radiation, but it possibly also taught Mr Spencer not to stand right next to this sort of equipment. 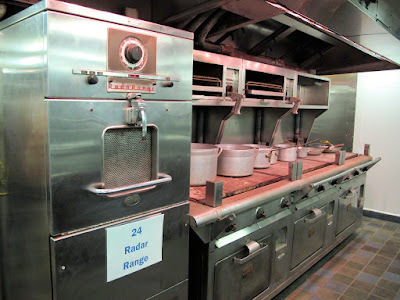 With the war being on, the exploitation of this particular discovery would have to wait, but in 1947 Raytheon shipped thee world's first commercial microwave oven called the Radarange. At almost six feet tall and a third of a ton and a price tag equivalent to over $50,000 today it certainly wasn't for everyone but did find its way into some commercial operations. 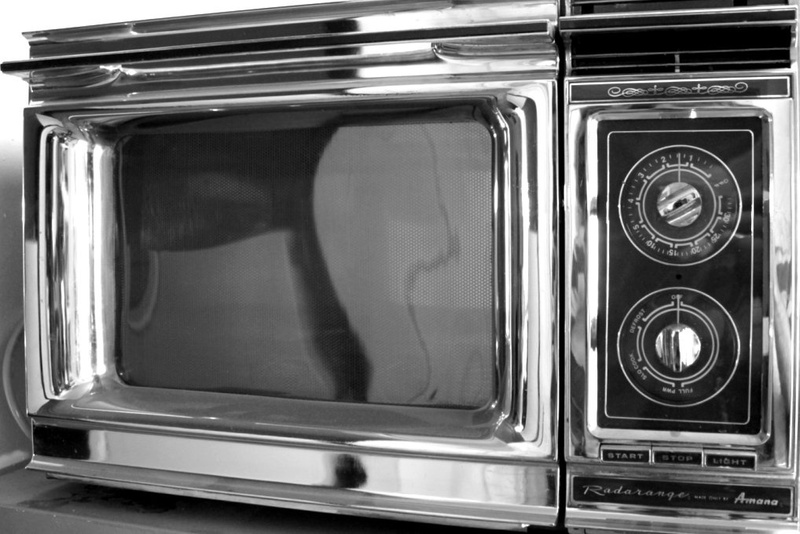 It took twenty years for the microwave oven to start to make headway into to domestic market. Sold under the "Amana" name (a Raytheon subsidiary) the countertop Radarange was a similar size to ones today and sold for the equivalent of $4000. 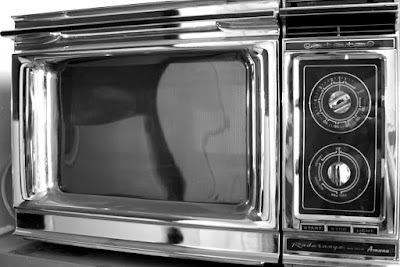 Over the next decades the microwave oven became more efficient, added more features and most importantly it became much cheaper. Today a basic microwave oven will cost less than $100 in the US, and in most western households they are almost universal. It took until the 1980s for the microwave-ready meal to start to appear, but when that happened the entire process of preparing a meal changed in many households. In most households the microwave oven is used for at least one thing a day. For better or for worse, this particular gadget - introduced seventy years ago - eventually ended up making a huge impact in the kitchen. You might even own one yourself.